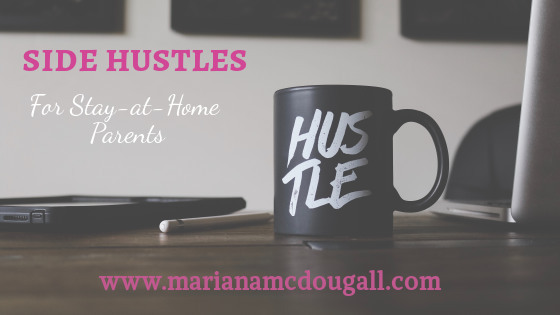 Side Hustles allow me to stay home with my kids while still earning money. If you’ve been a stay-at-home parent for any length of time, chances are that at some point, you’ve considered going back to work. But for whatever reasons, you keep deciding to stay. For me, there are many reasons. But even though I’ve decided to stay home with my kids, that doesn’t mean I can’t work for pay, too. And the same is true for you. Enter side hustles.